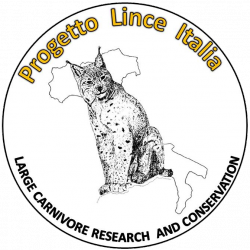 The project Status and Conservation of the Alpine Lynx Population (SCALP) was founded in the early 1990s and is an ongoing programme aiming to co-ordinate the lynx monitoring, conservation and management activities in the Alps. 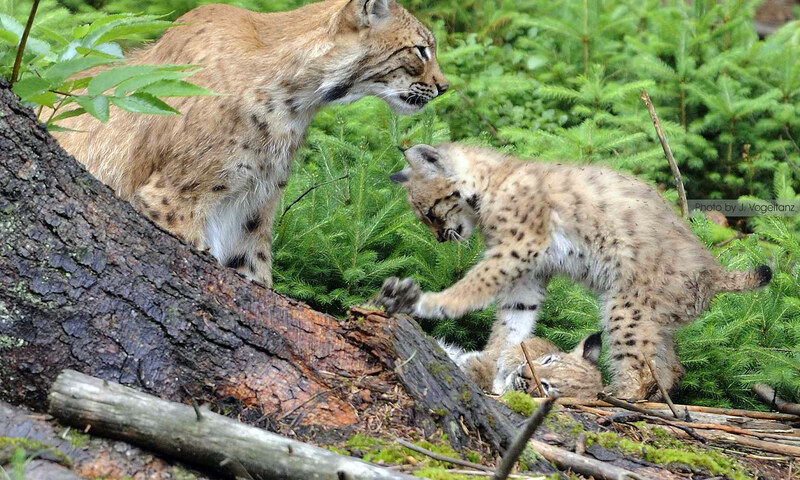 The long-term goal of the SCALP is to help the now existing small, reintroduced populations to expand and to recover throughout the Alps in co-existence with people. The process is advanced and supervised by the SCALP Expert Group, which unites lynx experts from all Alpine countries, and managed by the SCALP Coordinator. In 2013 SCALP was expanded to the northern countries of the Dinaric Mountains.